For this superhero, size really does matter... but in an opposite way. The smaller he gets the better, faster and stronger he becomes. 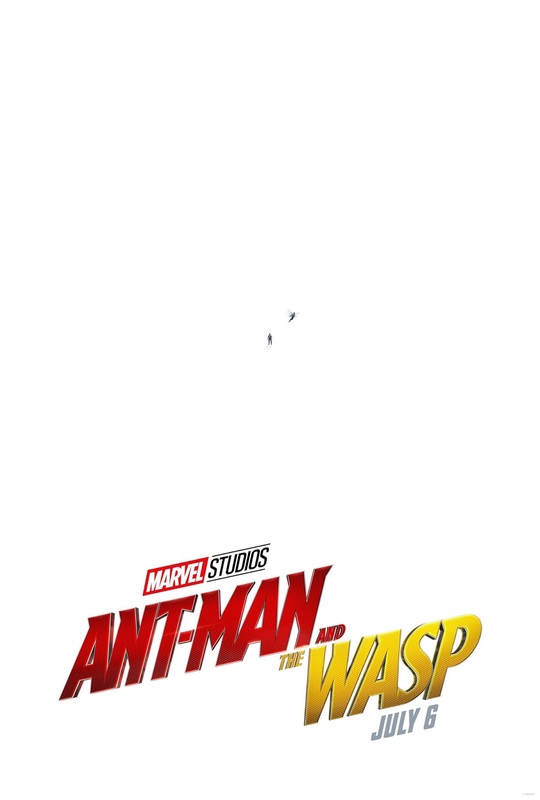 Yes, that is definitely Ant-Man. He is back and he is not coming to the fight alone. He will be joined by Wasp that could kill you with a single sting alone. And you can see (or not see) its teaser trailer below, follow by its official teaser trailer. Ant-Man and the Wasp is directed by returning director Peyton Reed, and starring Paul Rudd, Evangeline Lilly, Michael Peña, Walton Goggins, Bobby Cannavale, Judy Greer, Tip "T.I." Harris, David Dastmalchian, Hannah John-Kamen, Abby Ryder Fortson, Randall Park, Michelle Pfeiffer, Laurence Fishburne, and Michael Douglas. Check out the trailer of Marvel Studios' Ant-Man and the Wasp. Marvel Studios' Ant-Man and the Wasp will crawl in to theaters on July 6, 2018.